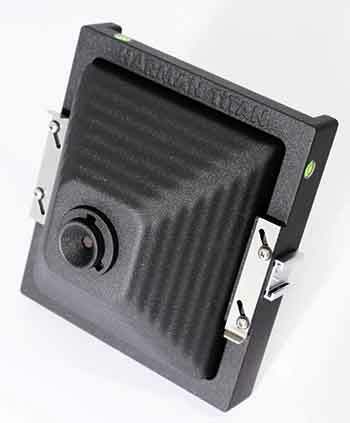 Seems a bit pricey for a pinhole camera, we think, even with its features. The Direct Positive Paper can be used in almost any homemade pinhole camera configuration, for those of us photo enthusiasts on more limited budgets, or with merely a bent toward tinkering with the tech. Enjoy, or make and enjoy.